This one plays tricks with your eyes and the bright white and lime diamonds almost seem to pop out at you thanks to a busy, yet inviting dark back drop. 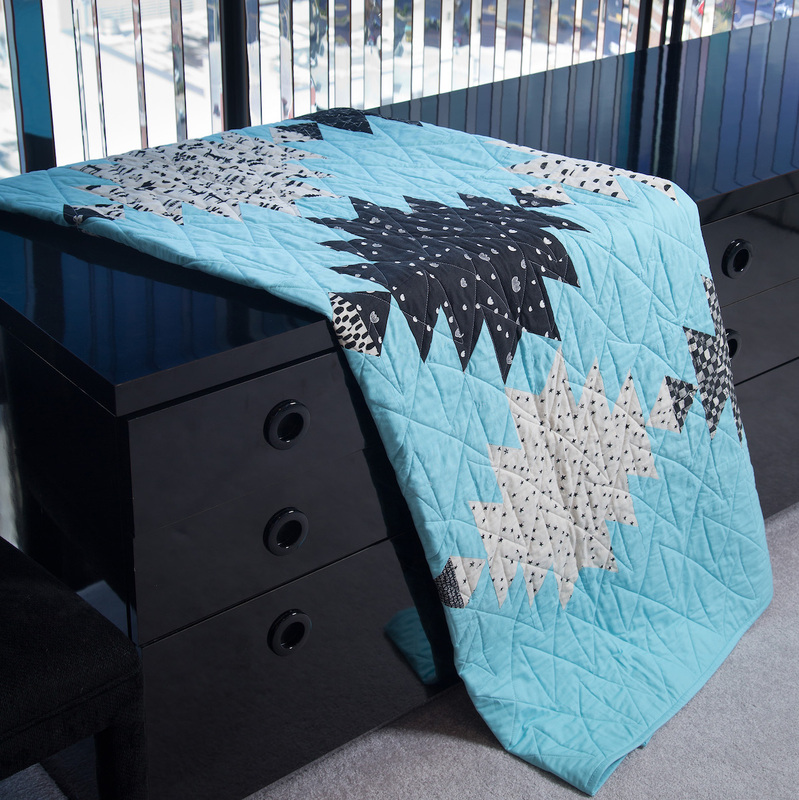 It takes a little investigating to see how this quilt is pieced and sewn and that's what makes it so unique. Talk about color! 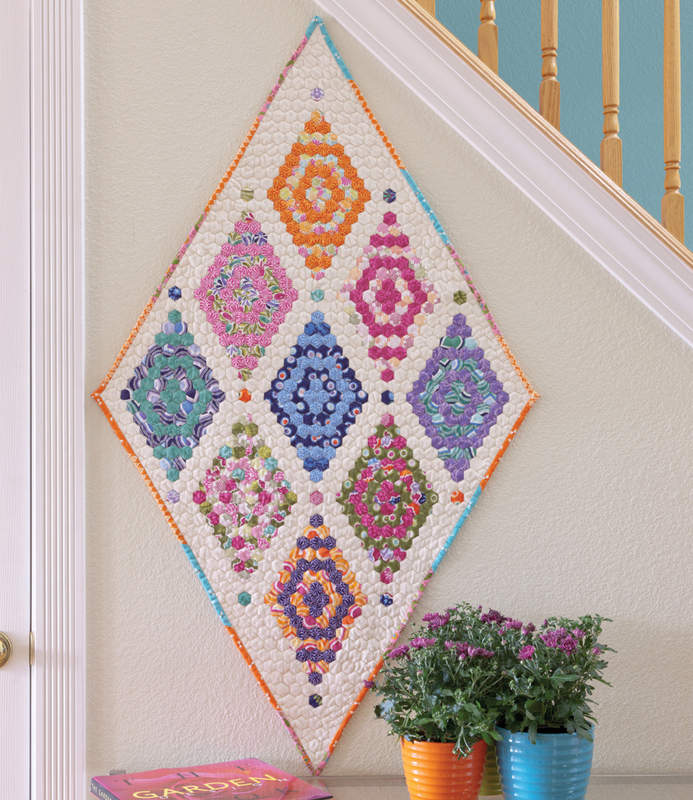 The placement of hexagons with bright, gradient fabric gives this wall hanging an amazing sheen. It practically glows. Swirling bubbles is about the best description this one could get. Circles create a hypnotizing effect that make it impossible to look away - and why would you want to anyway? 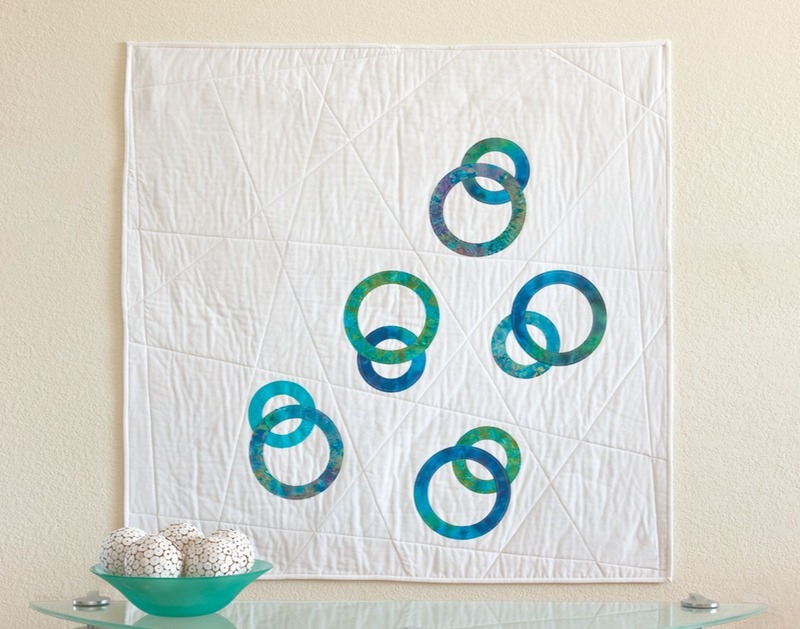 White space may not be traditional for quilts, but it definitely helps the circles pop. Create this project and you'll be left with a modern beauty perfect for summery days. If you're more of a fan of designs that require slow, soothing sewing with a rich history, English paper piecing might be right for you. With our GO! 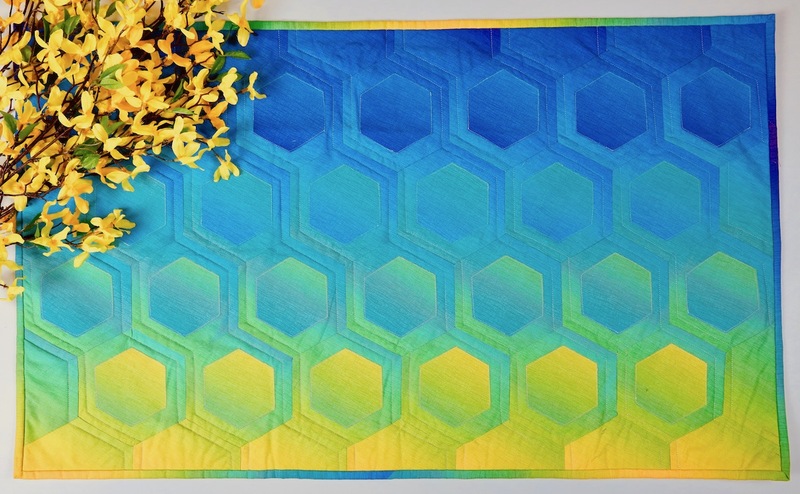 English Paper Piecing Hexagon-½" Finished Sides Die, you can easily cut your fabric and inside paper foundation with your GO! fabric cutter. All that's left is to find the right place to kick back and stitch. This one might be more for the cooler/cold months, but its 3D effects are surprising nonetheless. 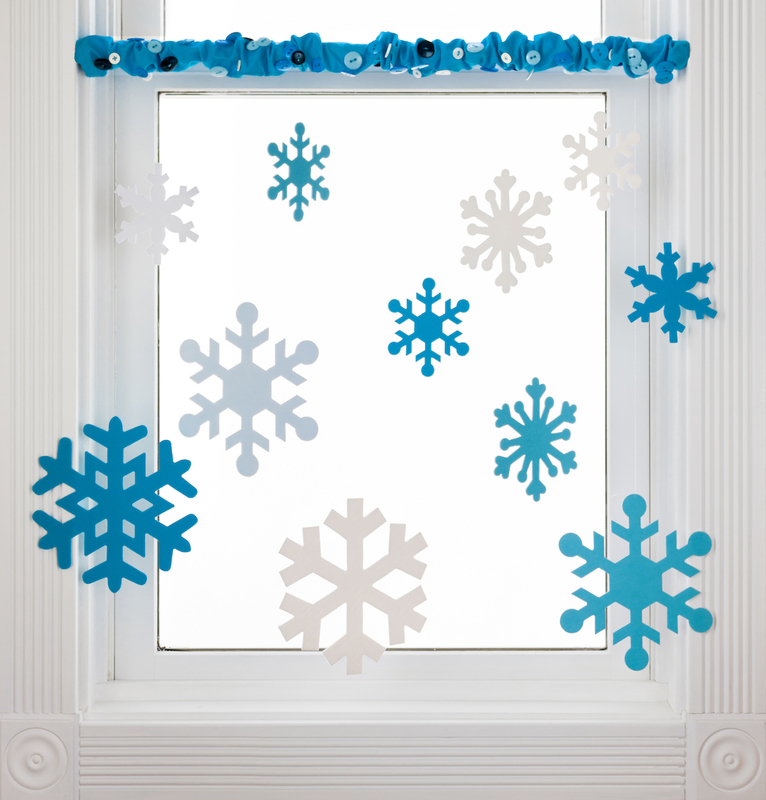 Give your window the treatment it deserves with an array of snowflake shapes all cut with your GO! fabric cutter. Want something more springy? Substitute snow for the GO! Spring Medley Die (55494) or some of our amazing GO! flower appliqué dies. 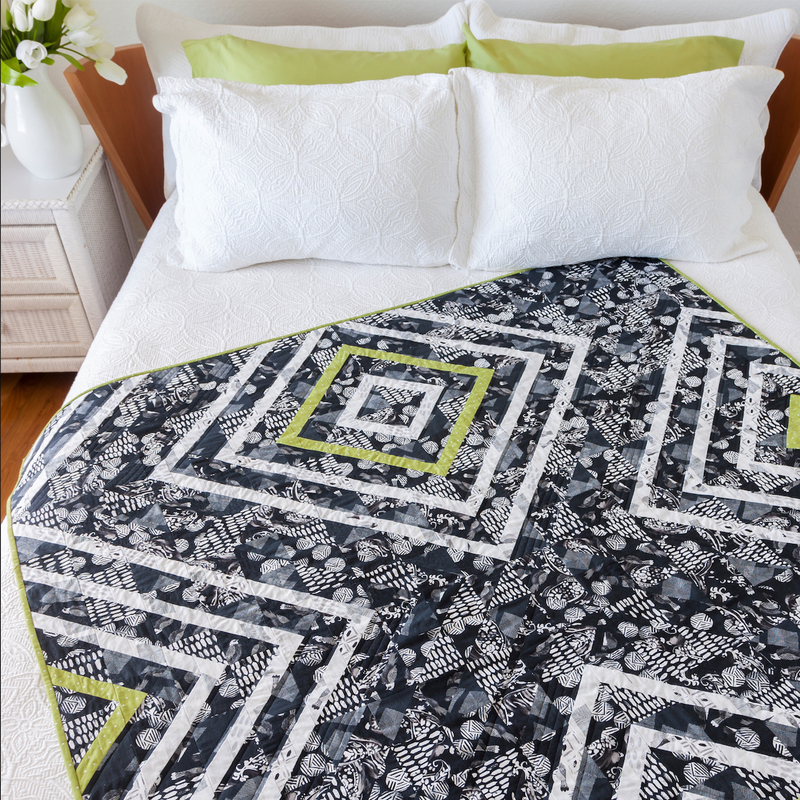 With only 3 colors, this quilt is striking and cool. Play around with color and pattern and there isn't a kid or teen around who wouldn't want this in their room! So we messed up our own April Fool's trick, but we can't help but feel excited by what others create using our fabric cutters and die system. 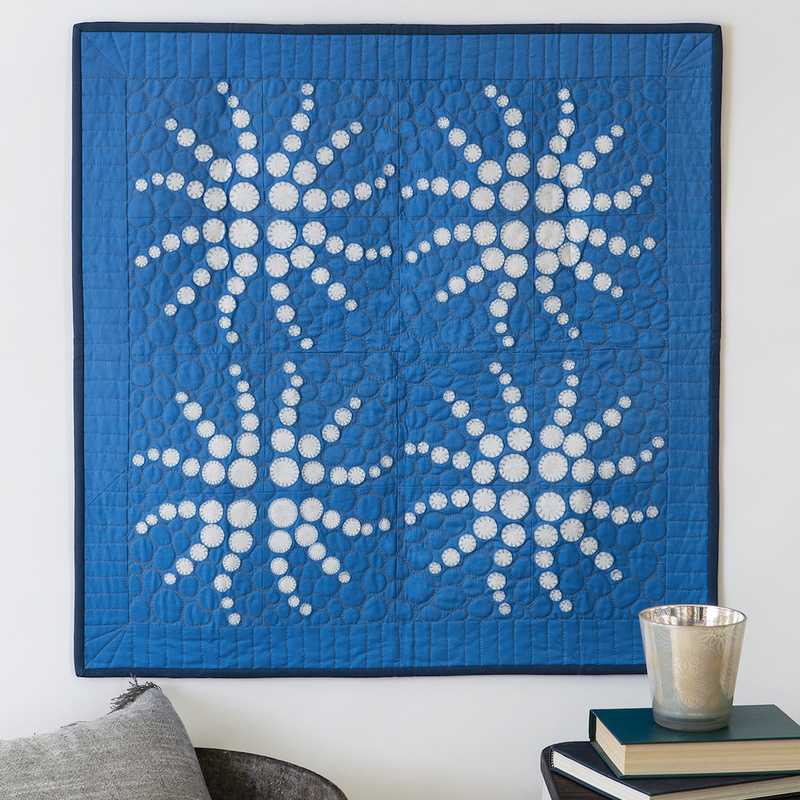 Share some of your projects and patterns with us in the comments or on social media with the #AccuQuilt hashtag and don't forget to subscribe to our blog!